Home Gossip Top 5 Marathi Movies of 2017 So Far (First Half)! 2017 has been a different year! Different because the whole Film industry has seen extreme peak points with success of Bahubali 2 & Dangal! The other film industries with ease proved that their films are full proof from all kinds of social political changes that are happening in our country. Sadly that’s not the case with Marathi cinema. Our films have been affected by these changes for sure. Apart from a few exceptions our films haven’t really worked on the box office. But the better news is that our audiences have still backed few good works that came out in 2017 so far, in the first half. Though Braveheart was not technically perfect, it had a powerful soul in it’s story. The real life inspiring story of Nikhil Karkhanis who fights a deadly disease without losing hope or losing his love for life! 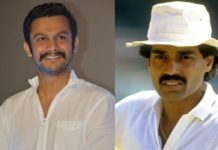 The strongest aspect of Braveheart was Sangram Samel’s performance as Nikhil & the chemistry he shared with his father portrayed by Arun Nalawade. 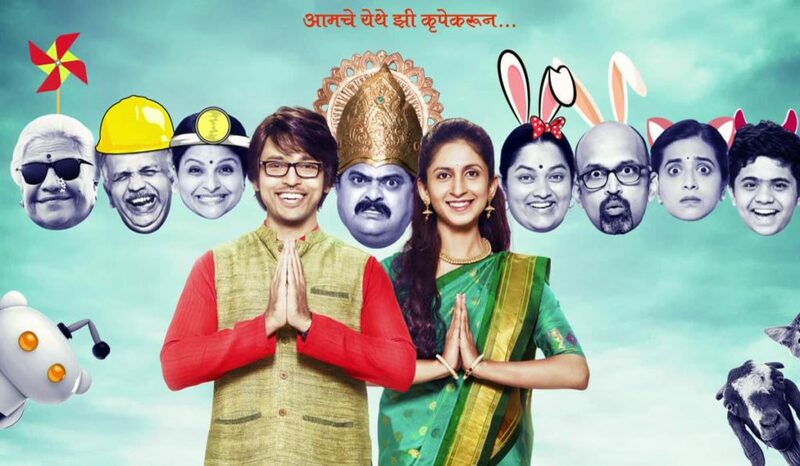 Romcom as a genre has been lately been explored too often by Marathi cinema. 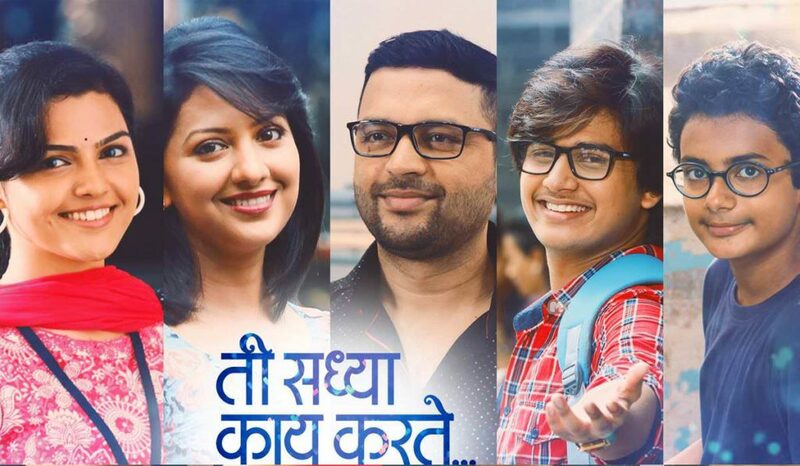 But Paresh Mokashi and co-writer Madhugandha Kulkarni give this love story a fresh spin by incorporating a unique twist in the tale. 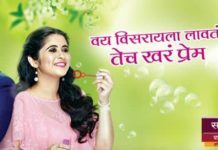 Lalit Prabahakar and Mrunmayee Godbole share a warm chemistry that makes their characters and performances even more relatable. 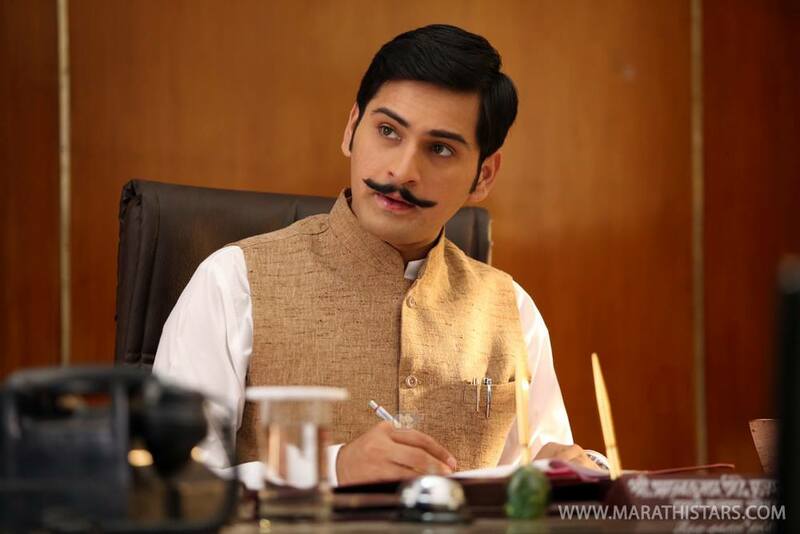 Satish Rajwade’s Ti Saddhya Kay Karte gave a solid beginning to 2017 for Marathi cinema. A unique rom com that didn’t follow any set pattern. 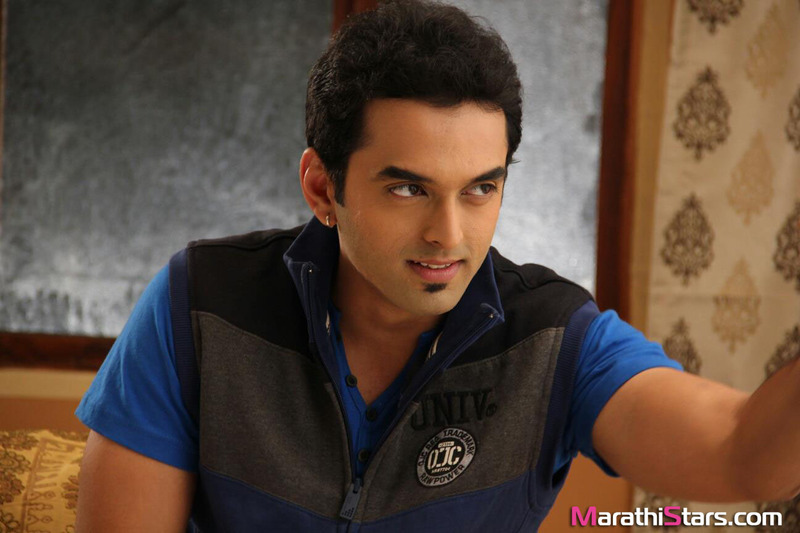 Ankush Chaudhari’s performance both as an actor & narrator lifted the whole calibre of the film. 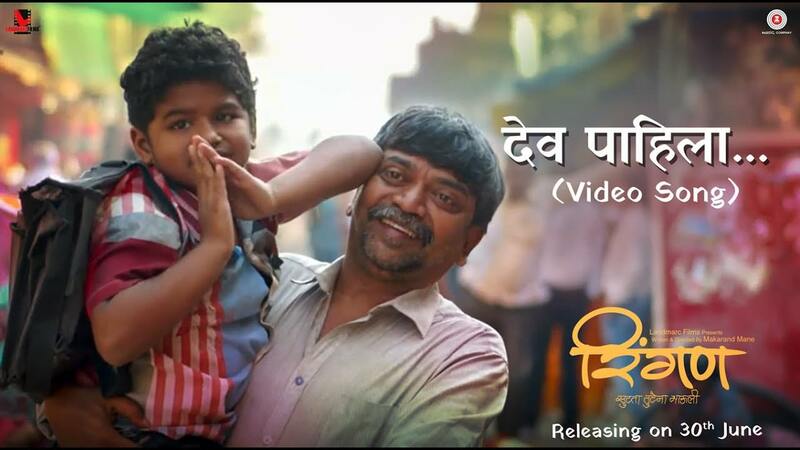 Though debutants Aarya Ambekar & Abhinay Berde could have been better the film still entertained us thoroughly. 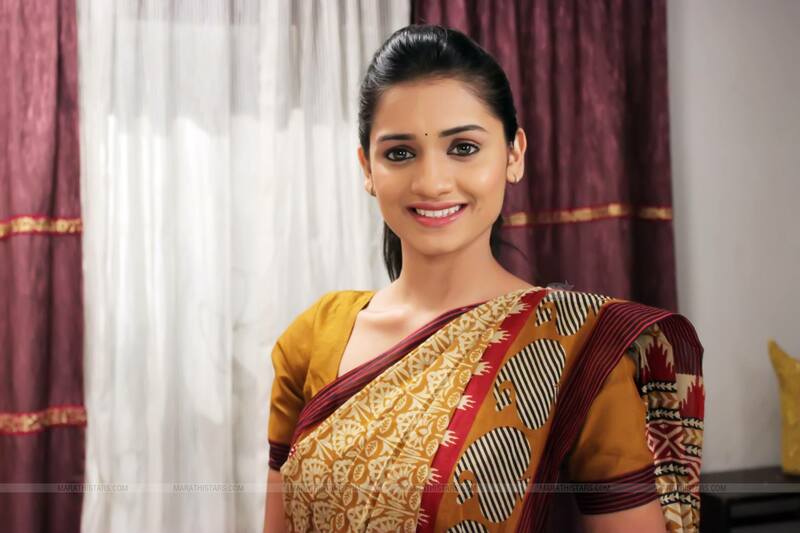 Not to forget a refreshing performance by Tejashri Pradhan. Another fantastic take on the Rom Com genre. But debutant director Varun Narvekar’s Muramba was beyond just that. It was a family drama set in today’s time, today’s sensibilities. Varun proved that a good script, systematic approach to the craft & using the aesthetics of cinema visually & through music is enough for the audiences to love your film. A huge budget is not a necessity. 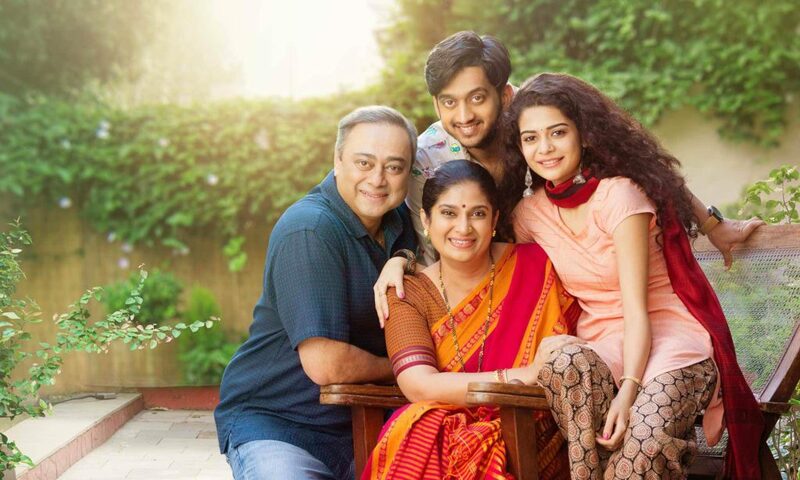 The film relied equally on the shoulders of the cast Amey Wagh, Mithila Palkar, Sachin Khedekar & Chinmayee Sumeet who gave literally perfect performances. The best Marathi film of 2017 so far & probably the best Marathi film in recent years of Marathi cinema. Ringan’s strongest aspect was it’s simplicity. In the plot, in the treatment & in the performances. 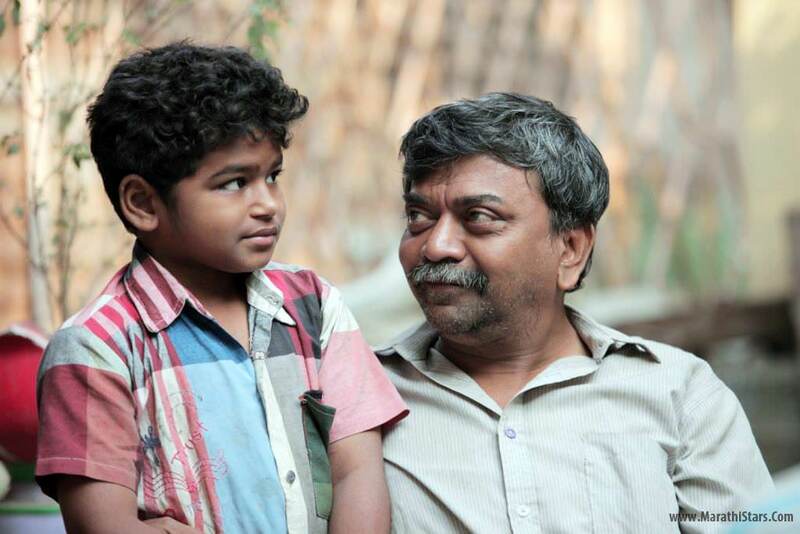 Shashank Shende & the little Sahil Joshi as father & son showed heartfelt chemistry. Director Makarand Mane’s clarity of his intentions can also be credited in the success of Ringan. 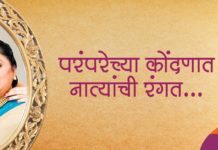 The holy city of Pandharpur has a connect with us & Ringan reinstated our belief in it & strengthened the positivity within us. 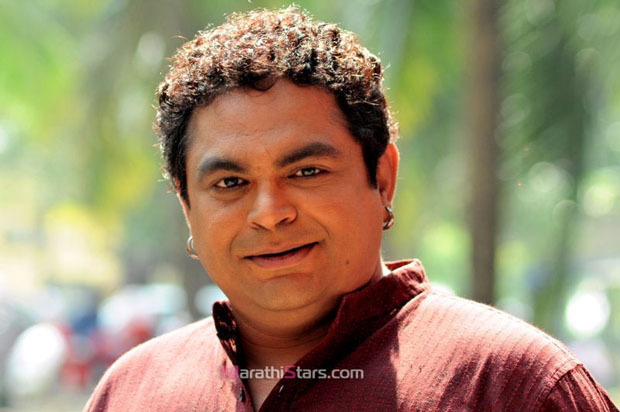 Next articleVitthala Shappath Review: Mangesh Desai Stands Out in the midst of all Chaos!